Want to Be on the Rockin' Single Motherhood Podcast? Are you a single mom blogger or mompreneur that would like to share tips to help other single moms? The Rockin' Single Motherhood podcast needs guest like you! 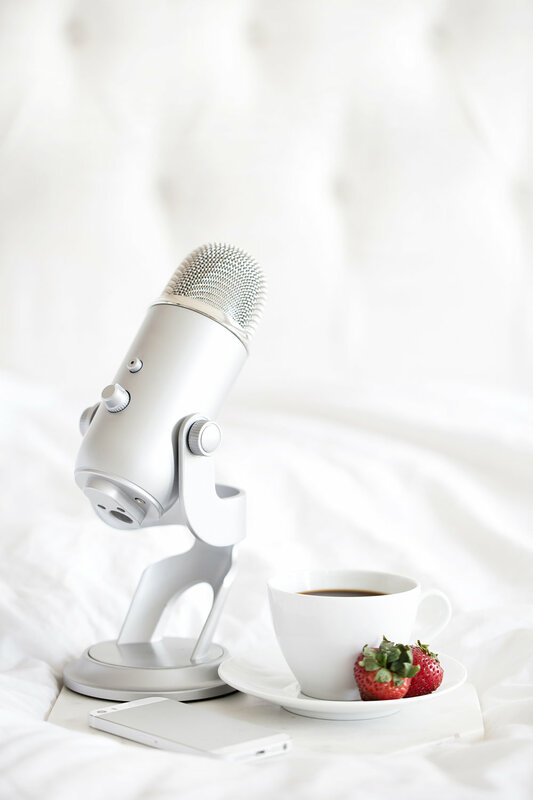 We're looking for experts in self-care, mental health, time management, finance, legal, business savvy (entrepreneurs) and other single mom bloggers who want to make connections, while inspiring their listeners. Submit a pitch for the topic you would like to discuss on the show. Expect a response no later than 7 business days. Looking forward to chatting with ya! Have a message you want to share? What topic or topics are you an expert in or passionate about?